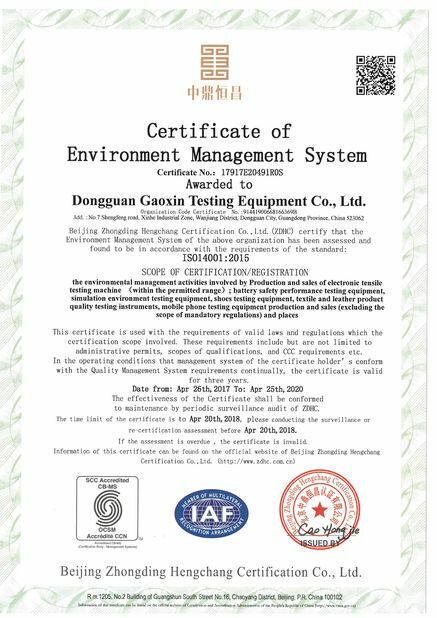 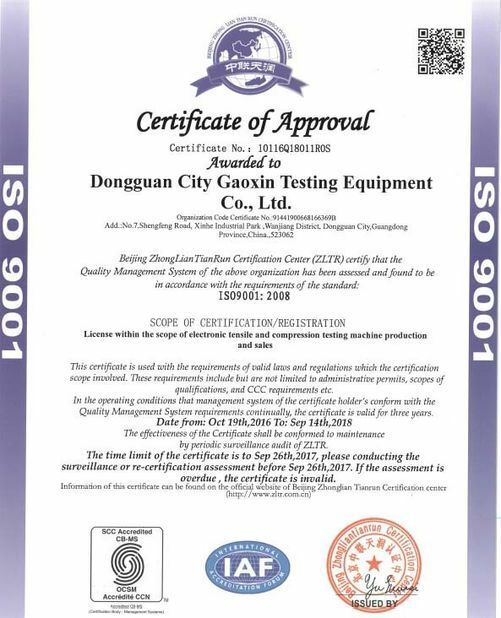 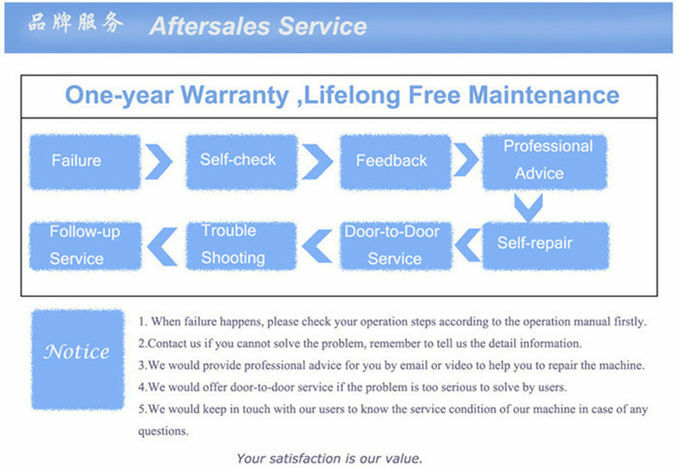 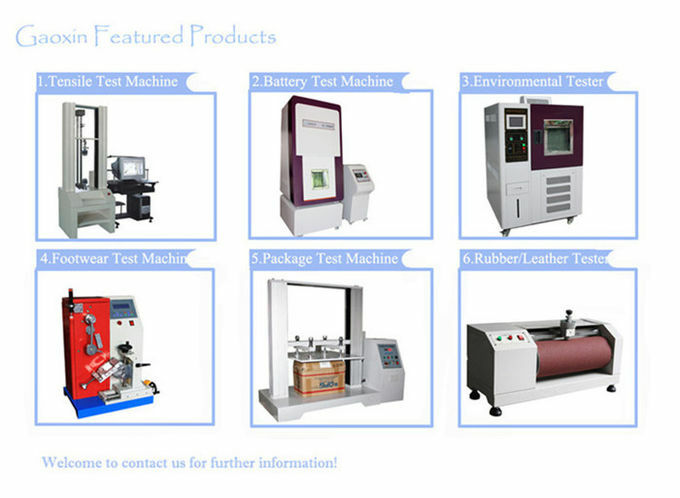 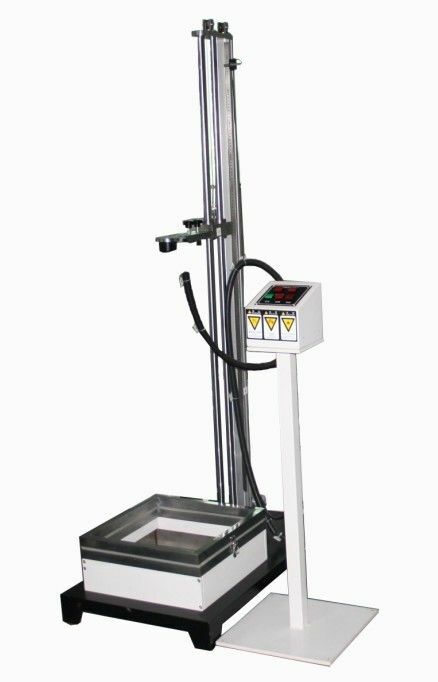 Gardner Impact Test Equipment will test the product on the test bench, the steel ball drop with set weight free fall from set height on the product, to impact product, then check that the product appearance and performance in all respects. 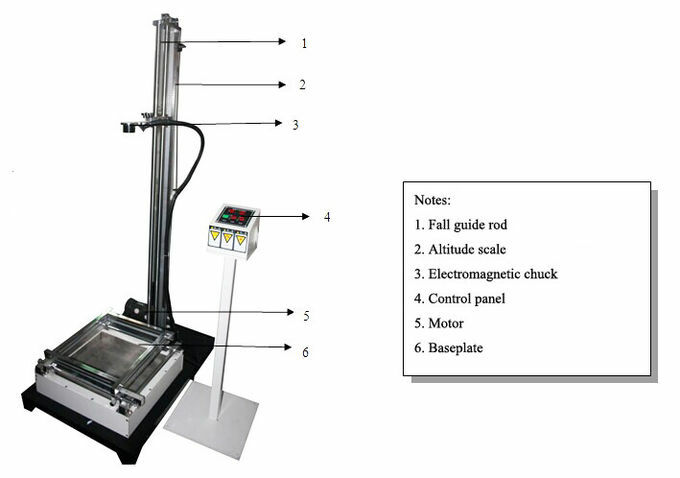 Gardner Impact Test Equipment adopts DC electromagnetic control mode, the ball on the steel ball automatic sucked under magnetic chuck, press down fall, chuck instantaneous release of steel ball, steel ball will be free fall test, the impact specimen surface. 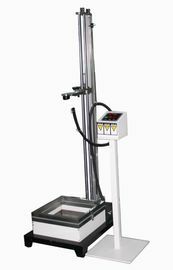 Drop height can be adjusted up and down with altitude scale which can be used to learn the drop height.